'Fifteen men on the dead man's chest -Yo-ho-ho, and a bottle of rum!' 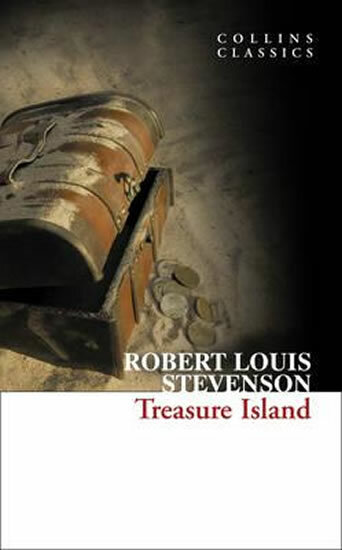 Upon finding a map in his parents' inn, young Jim Hawkins joins a crew on route to the Caribbean to find buried treasure. 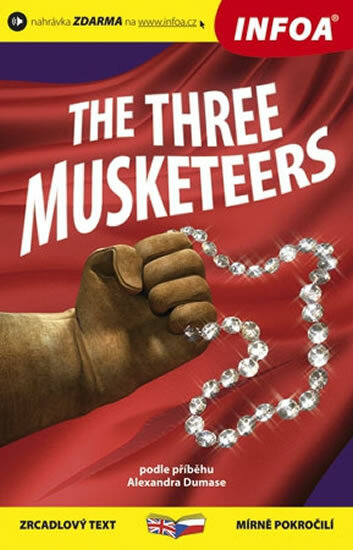 One of his crew, the charming, yet devious Long John Silver is determined to snag the booty for himself and Jim's swashbuckling voyage becomes a mutinous and murderous adventure - where his own bravery is put to the test and he discovers much about friendship, loyalty and betrayal. V této knize představujeme ve zkrácené podobě vhodným způsobem upravené tři povídky o lásce: A. P. Čechov Dáma s psíčkem, I. S. Turgeněv První láska, A. S. Puškin Dubrovskij. Povídky jsou výbornou variantou pro čtenáře, kteří nemají zkušenost s jazykovými specifiky ruské klasické literatury.Text v jazyce originálu je doplněn českým překladem, poznámkami, otázkami a testy na porozumění. CD je součástí knihy. The richest prize in racing. The perfect motive to commit a crime ...Jeff Hinkley, a British Horseracing Authority investigator, has been seconded to the US Federal Anti-Corruption in Sports Agency (FACSA) where he has been asked to find a mole in their organisation, an informant who is passing on confidential information to fix races. Jeff goes in search of answers, taking on an undercover role as a groom on the backstretch at Belmont Park racetrack in New York. 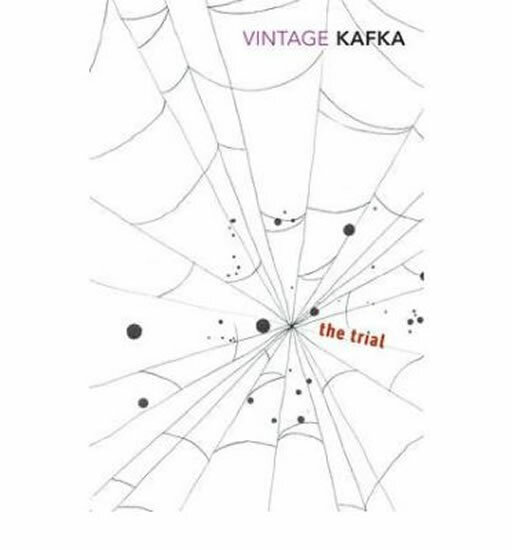 But he discovers far more than he was bargaining for, finding himself as the meat in the sandwich between FACSA and corrupt individuals who will stop at nothing, including murder, to capture the most elusive and lucrative prize in the world - the Triple Crown. Celý text knihy je anglicky v úrovni mírně pokročilý (B1). Těžší slovíčka jsou vysvětlena pod čarou. První část knihy představuje svět žen. Každá z nich je charakterově jiná, a přece řeší věci podobným způsobem. Bojují samy za sebe, aby našly vlastní štěstí a sebelásku. Učí se pomocí vztahů. Některé z nich však svůj boj prohrávají. Ve druhém světě se muži zdají být silní a rozhodní. Vědí přesně, co od života chtějí. Bohužel jejich cesta životem také není jednoduchá. Jejich vlastní ego jim brání v uskutečnění jejich snů. Až když se jejich ego rozplyne, pak teprve nacházejí vlastní štěstí a klid. From Salman Rushdie, one of the great writers of our time, comes a spellbinding work of fiction that blends history, mythology, and a timeless love story. 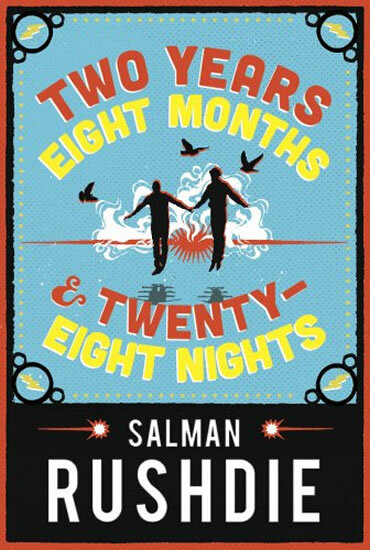 A lush, richly layered novel in which our world has been plunged into an age of unreason, Two Years Eight Months and Twenty-Eight Nights is a breathtaking achievement and an enduring testament to the power of storytelling. In the near future, after a storm strikes New York City, the strangenesses begin. A down-to-earth gardener finds that his feet no longer touch the ground. A graphic novelist awakens in his bedroom to a mysterious entity that resembles his own sub-Stan Lee creation. Abandoned at the mayor’s office, a baby identifies corruption with her mere presence, marking the guilty with blemishes and boils. A seductive gold digger is soon tapped to combat forces beyond imagining. Unbeknownst to them, they are all descended from the whimsical, capricious, wanton creatures known as the jinn, who live in a world separated from ours by a veil. Centuries ago, Dunia, a princess of the jinn, fell in love with a mortal man of reason. Together they produced an astonishing number of children, unaware of their fantastical powers, who spread across generations in the human world. 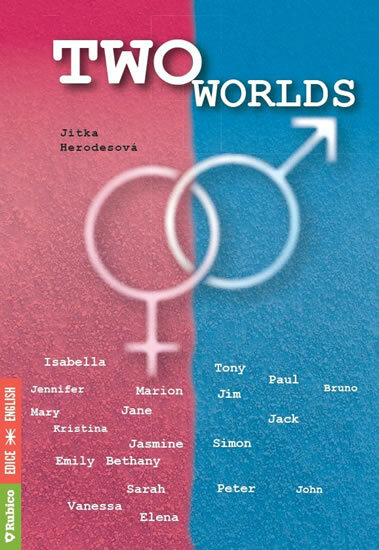 Once the line between worlds is breached on a grand scale, Dunia’s children and others will play a role in an epic war between light and dark spanning a thousand and one nights - or two years, eight months, and twenty-eight nights. It is a time of enormous upheaval, in which beliefs are challenged, words act like poison, silence is a disease, and a noise may contain a hidden curse. Inspired by the traditional 'wonder tales' of the East, Salman Rushdie’s novel is a masterpiece about the age-old conflicts that remain in today’s world. 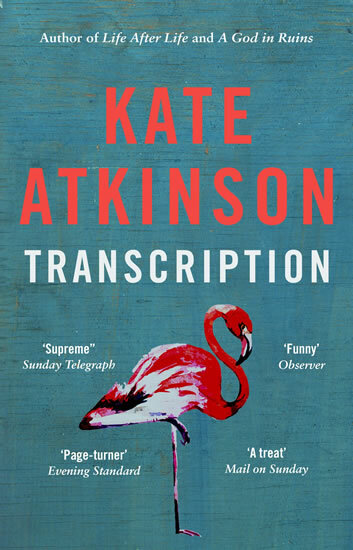 Two Years Eight Months and Twenty-Eight Nights is satirical and bawdy, full of cunning and folly, rivalries and betrayals, kismet and karma, rapture and redemption.